Your Price $0.00 The strategic partner of system designers and suppliers for the past 45 years, helping to bring them together so that they can deliver more competitive products to market faster. On Sale! $38.00 Engineering News Record magazine provides news, analysis, commentary and data for construction professionals. 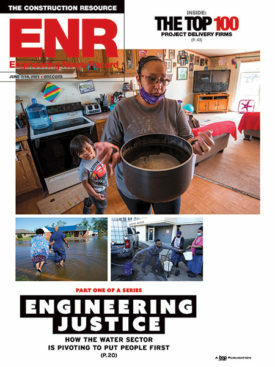 Subscriptions to ENR magazine include 36 print issues, 12 digital issues, access to ENR.com with Daily News Alerts and weekly ENR Insider. Your Price $0.00 Is a product news publication reporting on new industrial products, with an emphasis on high-tech sector in manufacturing industries. Your Price $0.00 Optics, electro-optics and optoelectronics. Covers the full spectrum of electro-optics applications. Your Price $0.00 Each issue of Microwave Product Digest provides news, data and application information that engineers and engineering managers working in commercial or military markets can use to develop their systems, subsystems, and designs. Your Price $0.00 Dedicated to educating senior-level design engineers and engineering managers who work on all types of RF and microwave systems, subsystems and components. 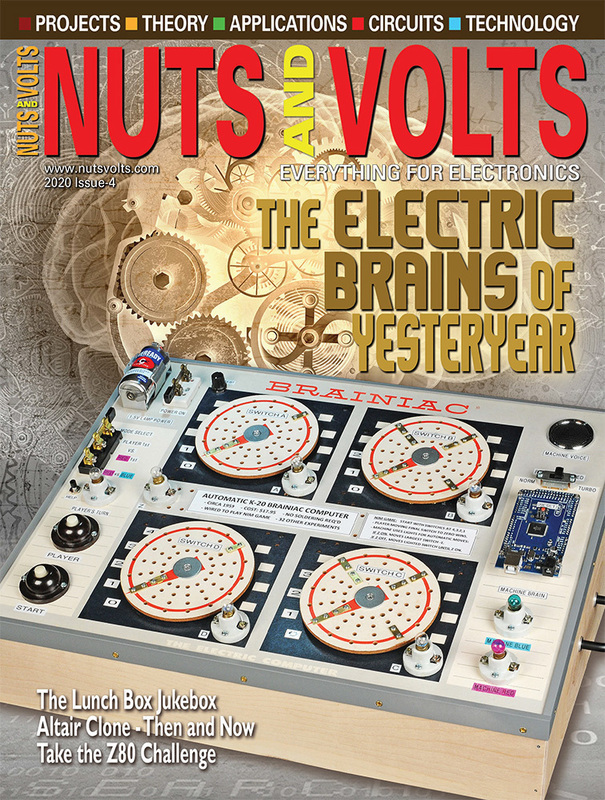 Your Price $0.00 Published and edited exclusively for engineering managers and engineers involved with military and aerospace electronic systems design, development and production.